Jennifer Lopez has premiered the music video for her new single online. “First Love” marks the third promotional single from the artist’s upcoming studio album, “A.K.A.,” out on June 17 via Universal Music Group / Capitol Records. Video treatment was handled by Anthony Mandler, whose also responsible for Selena Gomez’ “Come and Get It” [Hollywood Records], Arian Grande’s “Baby I” [Republic Records] and Jennifer Hudson’s “I Can’t Describe” [RCA Records]. “A.K.A.” is confirmed to boast further productions and songwriting contributions from Cory Rooney (Thalia, Mariah Carey), Shama “Sak Pase” Joseph (Rihanna, Elle Varner) and Leon “RoccStar” Youngblood (Chris Brown, Prince Royce). Watch the music video for “First Love” below. 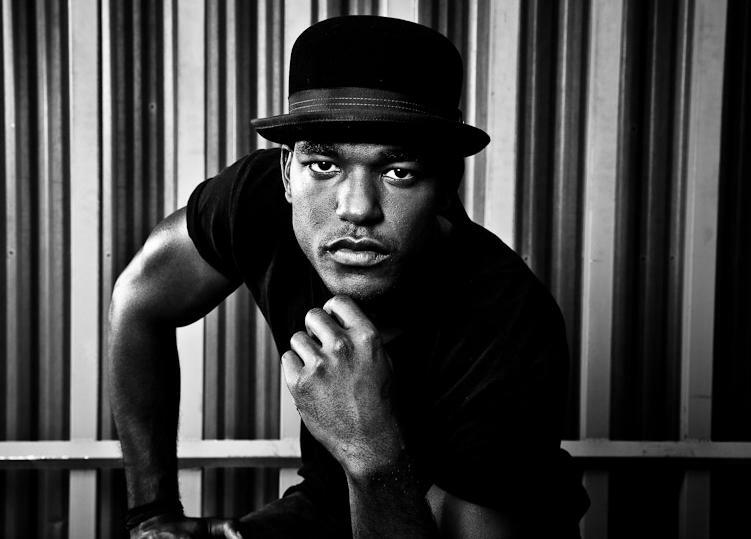 Luke James has announced the title of his new single. The track – which features Rick Ross – is scheduled to be available for download on June 3 via iTunes and all other digital outlets. Meanwhile, “Made to Love” is expected to be released later this year via Universal Music Group / N.A.R.S. / Mercury Records. The highly-anticipated project will be executively produced by Nathaniel “Danja” Hills, whose extensive resume includes works for Justin Timberlake [RCA Records], Keri Hilson [Interscope Records] and Ciara [Epic Records]. Watch the music video for “Make Love to Me” below. As previously reported, the track will be available for download in the United Kingdom from July 28 via iTunes and all other digital outlets. The new album by the former Pussycat Dolls’ star will be released later this year via Sony Music Entertainment / RCA Records UK. Listen to “Your Love” below. Craig David has revealed a new song title from his upcoming studio album. The new collection serves as the follow-up to 2010’s “Signed Sealed Delivered,” which debuted at number thirteen on the UK Albums Chart. Watch the music video for “Insomnia” below. 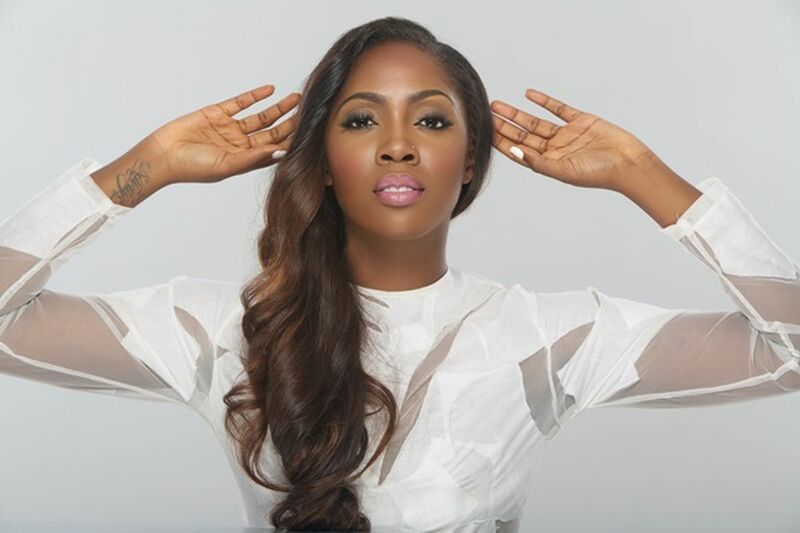 Tiwa Savage has premiered the music video for her new single online. “Wanted” is lifted from the singer/songwriter’s debut album “Once Upon a Time,” now available via 323 Entertainment / Mavin Records. The track was co-written by Tiffany Fred, whose credits include Zendaya’s “Replay” [Hollywood Records], Livvi Franc’s “She Loves Love” [Jive Records] and Jennifer Hudson’s “Invicible” [RCA Records]. Production duties were handled by Warren “Oak” Felder, who is also responsible for Usher’s “Good Kisser” [RCA Records], Toni Braxton’s “Hands Tied” [Atlantic Records] and K. Michelle’s “V.S.O.P.” [Atlantic Records]. As a songwriter, Savage has penned works for artists including Fantasia Barrino (“Supernatural Love”), Miranda Brooke (“Hater”) and Monica (“Catch Me”). Watch the Moe Musa-directed clip below. 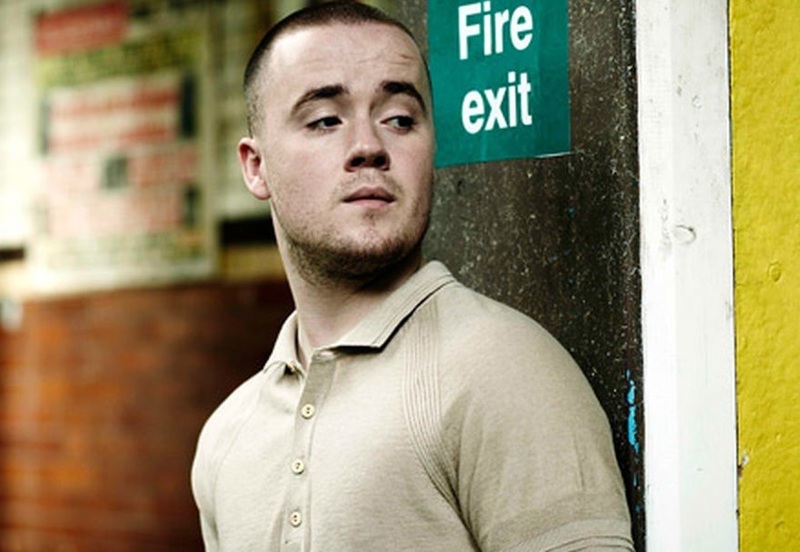 Maverick Sabre has debuted his new single online. “Emotion (Ain’t Nobody)” is lifted from the British singer/songwriter’s upcoming sophomore album with Universal Music Group / Mercury Records. The track was produced by Stephen “DiGenius” McGregor, whose resume also includes works for Ne-Yo [Motown Records], Tanika [Virgin EMI Records], Nelly Furtado [Interscope Records] and Estelle [New London Records]. Watch the music video for “Emotion (Ain’t Nobody)” – which will be available for download from July 6 via iTunes and all other digital outlets – below. 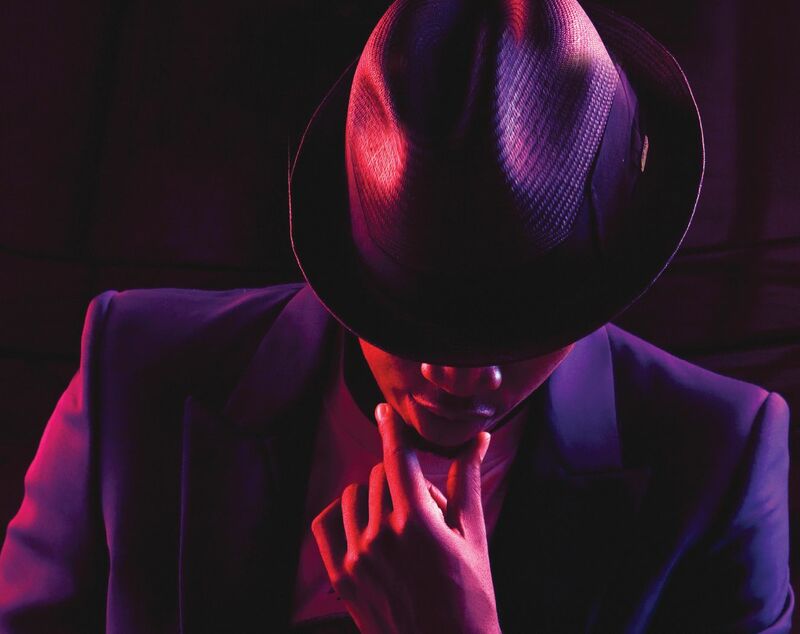 Ne-Yo has confirmed the title for his new album. The R&B singer, songwriter and record producer – born Shaffer Smith – dubbed his new collection “Non Fiction” and will release it on September 30 via Universal Music Group / Compound Entertainment / Motown Records. Lead single “Money Can’t Buy” – which features rapper Jeezy – is now available for download via iTunes and all other digital outlets. Among the musicians backing Ne-Yo on “Non Fiction” are B.A.M. (Tyrese, Marsha Ambrosius), Jermaine Dupri (Usher, Mariah Carey), Bryan Michael Cox (Brandy, Faith Evans) and Chucky Thompson (Emily King, Faith Evans). Watch the music video for “Forever Now” below.